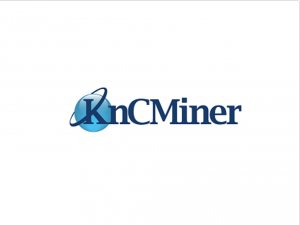 KnCMiner, a manufacturer of dedicated ASIC Bitcoin and Litecoin mining hardware, has announced to CoinReport that it’s chosen to alter the structure of its upcoming “Titan” ASIC miner. The 28-nm miner is intended to hit 400 GHz/s, and goes for $6,995 on their website (plus the cost of a power supply, which isn’t included to simplify international shipping). The miner is intended for cracking scrypt hashes of the kind used in Litecoin and Dogecoin (which were, amusingly, originally designed to be unprofitable to mine using ASICs). 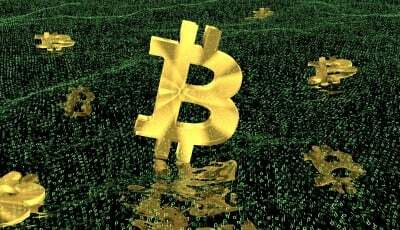 It was launched for pre-order earlier this year, and the company has told CoinReport that the device is on schedule to ship by its anticipated date of Q3 2014. The device is expected to produce more than three times the hash rate of the next-based rated competitor, which is significant in the red queen’s race of cryptocurrency mining. 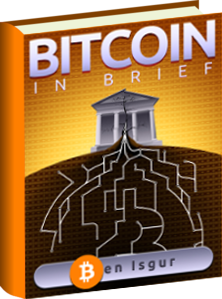 The structural change to the miner has to do with how the ASIC chips are packaged. Under the new scheme, each ASIC module will be packaged separately, in its own case, with its own support infrastructure, similar to what it did with the Neptune line. This, the company says, will make it easier to upgrade by adding new modules, hot-swap broken components, or tinker with overclocking or modifying a single ASIC while allowing the rest of the boards to continue functioning normally, while also mitigating heat management issues that plague this kind of high-performance computing hardware. The total hashrate of the product will be unaffected. 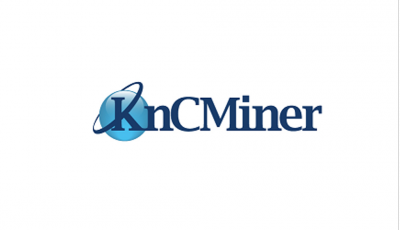 KnCMiner has attracted its share of controversy in recent months. As operator of one of the largest cryptocurrency mining datacenters on Earth, it has a number of obvious perverse incentives which may hurt its customer base. The company has also been alleged to have shipped out used and improperly assembled hardware (though it appears that refunds have been offered in almost every case). 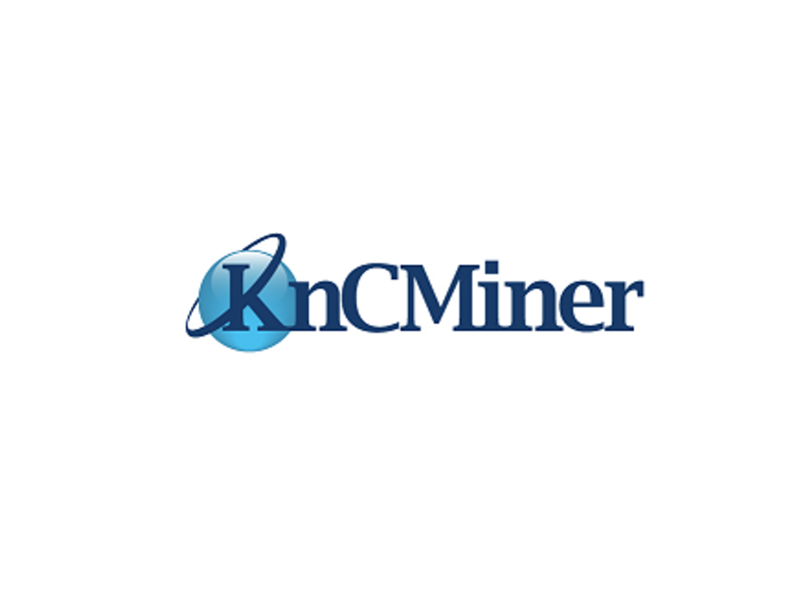 KnCMiner has been accused of deleting criticism from its forums. With all that said, the company has successfully shipped working, profitable hardware, more or less on schedule, and it seems clear that the company is not simply another Butterfly Labs – the failures feel more like the growing pains of a young company, and less like blatant fraud. We’ll continue to keep readers apprised of progress as the ship date of the Titan approaches, and as we become aware of any issues that might arise. That is 400 MH/s for the Titan batch 2, not 400 GH/s as mentioned in the above article.